Peter joined the City Agency Team at Allsop in 1993 after becoming an Associate of the Royal Institution of Chartered Surveyors. In 1995 Peter moved to CB Hillier Parker as a Senior Surveyor. In 2003 CB Hillier Parker and Insignia merged, creating CB Richard Ellis and Peter was made a Senior Director. 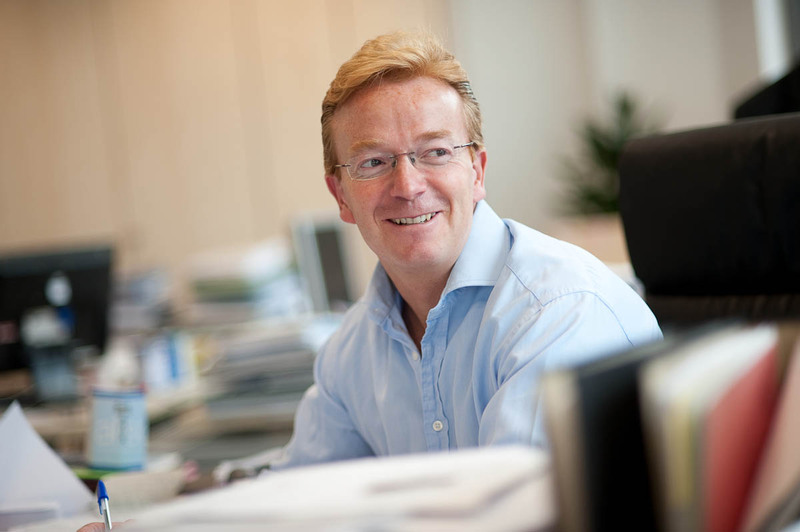 Peter re-joined Allsop as an Equity Partner in 2005 to head up the City Agency Team. He continues to act for both landlords and tenants. Peter has 20 years of experience working in the City of London. He has recently provided City property advice in over 1,330,000 sq ft to the following clients, F&C, RREEF, Mizuho, Legg Mason, National Mutual, Western Asset Management, Bridge Information Systems, Close Asset Management, Devonshire Properties, Aviva, City of London Corporation and Hammerson.